Balance is the key to a healthy life, but it can be difficult to achieve. 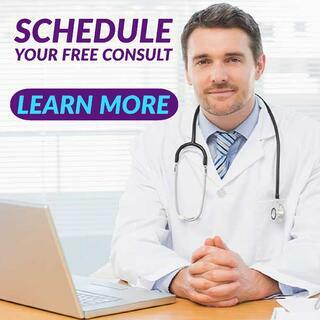 Hectic schedules, responsibilities, and a culture that doesn't allow us to slow down; something always seems to get in the way of obtaining optimum health. 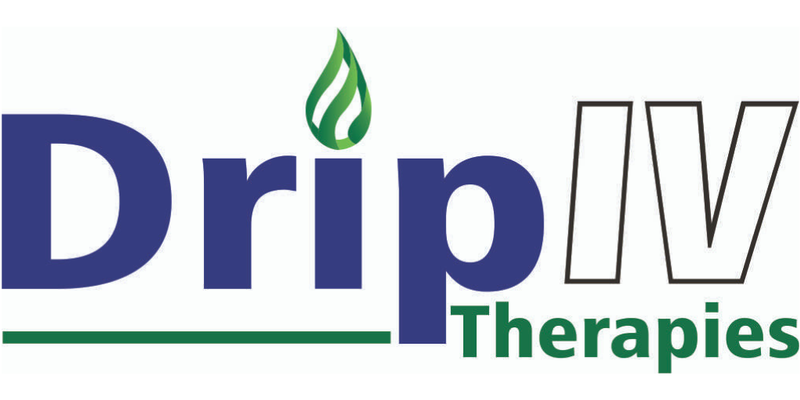 We have an easy way for you to get back on track: Drip IV Therapies. 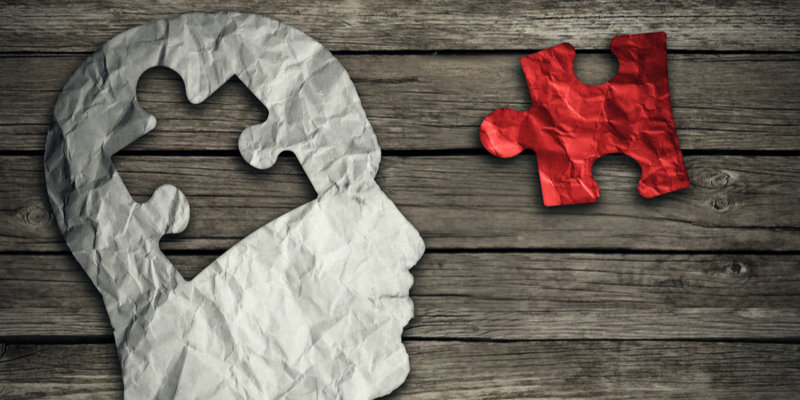 Intravenous therapies* provide results that undeniably reward our bodies with what it needs. Drip IV's mission is to provide a health-based, alternative method of achieving balance emotionally, mentally, and physically. 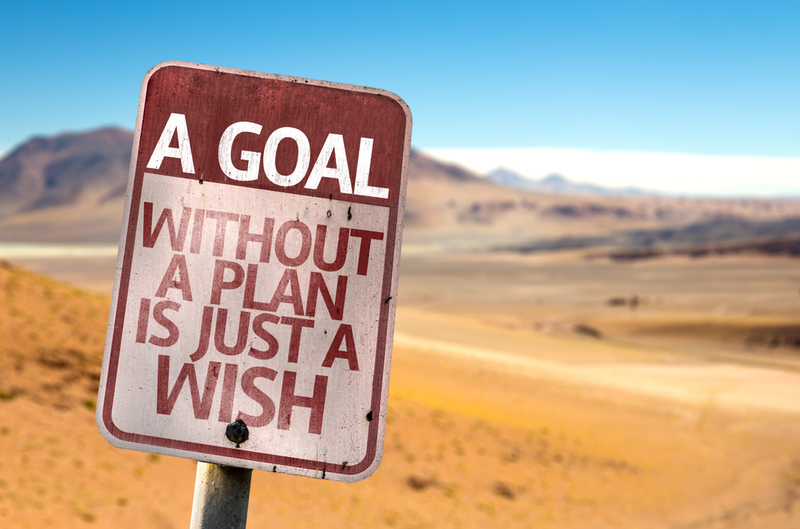 Curious about how IV Nutritional Therapy can improve your life? Here are the four most popular questions... Answered by our team! 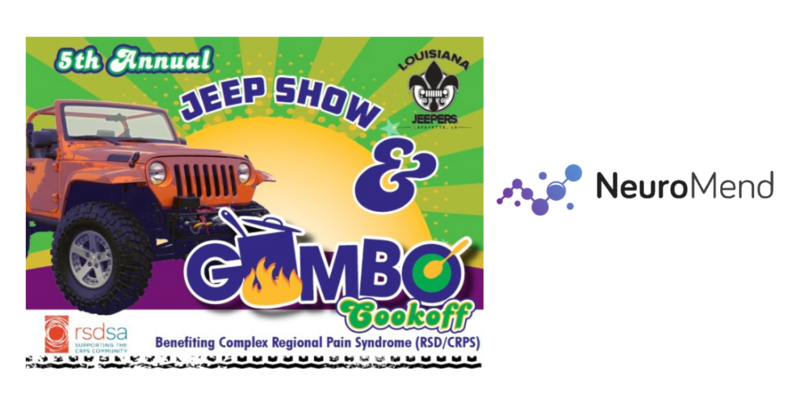 This year at the Jeep Show and Shine Gumbo Cookoff , Neuromend's own Allen Green will be speaking on the success that their clinic has experienced treating patients with treatment-resistant depression and Complex Regional Pain Syndrome (CRPS) as well as Reflex Sympathetic Dystrophy (RSD). Not many people have heard of CRPS and RSD, but to those diagnosed with it, they know it and its symptoms all too well. How do they know it is important? How does this affect us in our daily life? Your habenula, sometimes referred to as the “Anti-reward System”, is a tiny area in the middle of your brain positioned between the thalamus and the stalk of the pineal gland. The habenula regulates nearby reward areas and helps us to learn from actions made throughout our lives. Every January, motivation hits and we become determined that this is the year we will make major improvements in our lives. We sit down with a pen and paper and list all the things that we plan to change in the upcoming year. 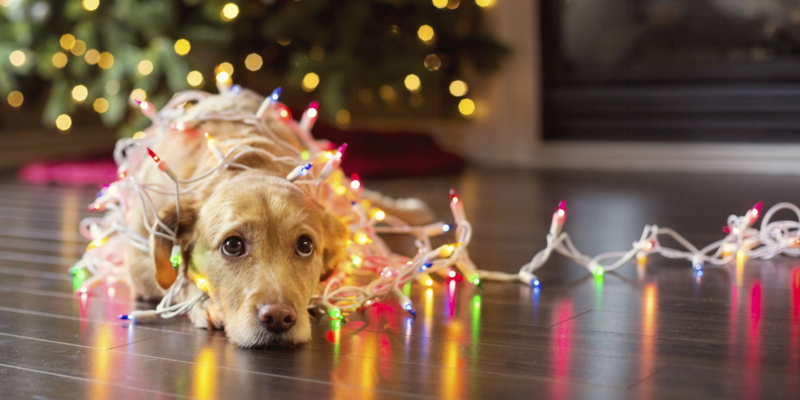 For those struggling with depression, finding the motivation to make improvements for the new year can seem daunting. When each day is a struggle to get out of bed, how can one even begin to contemplate gathering the motivation to make life-altering changes. 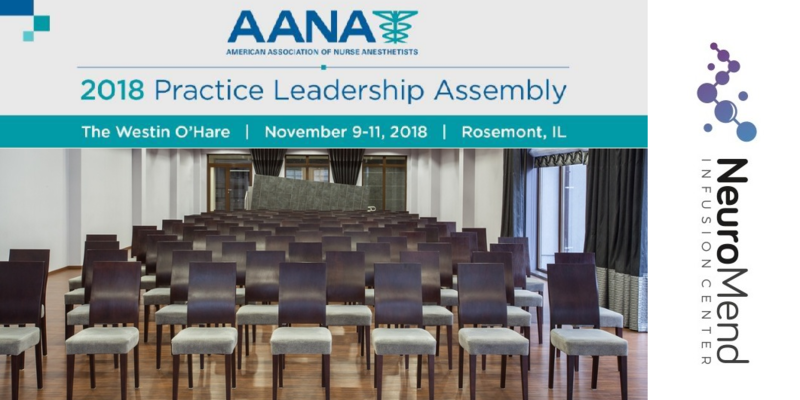 Tracy P. Young, CRNA, MBA, MSNA, will be speaking at the AANA (American Association of Nurse Anesthetists) Practice Leadership Assembly this Friday, November 9th from 12:45 PM to 1:45 PM. RA, the shortened name of rheumatoid arthritis, and fibromyalgia have proven to be difficult ailments to treat. Statistics show that roughly 1.5 million Americans suffer from RA, with nearly three-quarter of those suffering being women. RA also increases the risk of developing fibromyalgia. 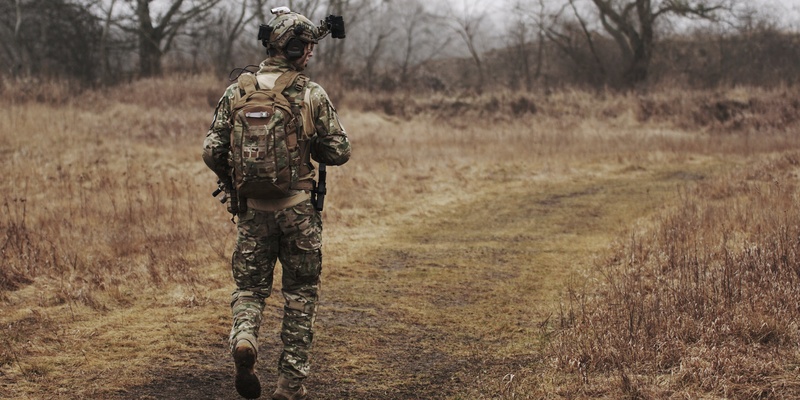 When facing a situation that few have done before, there are usually more questions than answers. 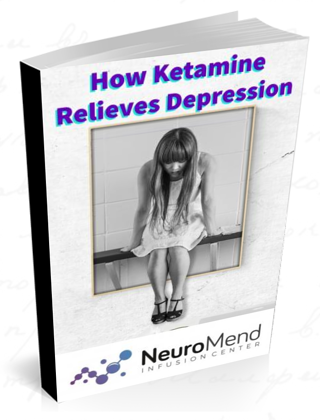 Ketamine as a treatment for depression, especially TRD, is still in its infancy. 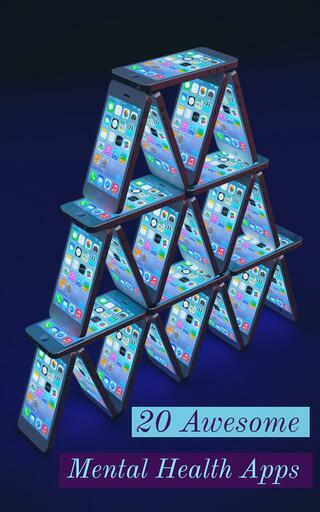 Many trials and errors occur in order to produce the desired results. 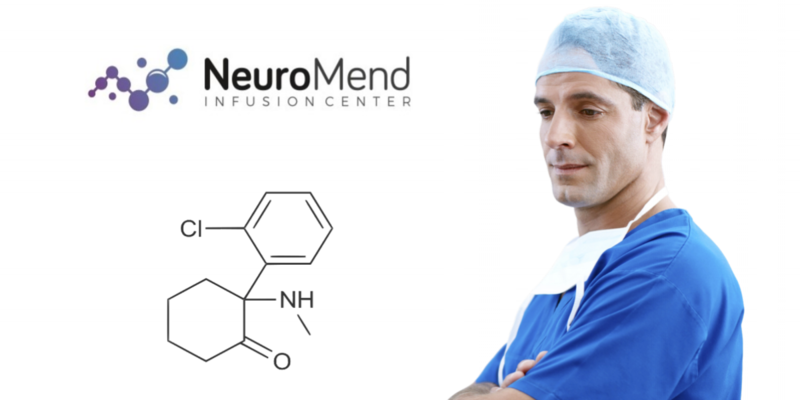 Here at NeuroMend, we have put in over a thousand hours into the research and development of how we use ketamine as an anti-depressant. While opening our own clinic, we have learned a lot. As always, when undertaking a task that few have attempted, expectation often differs from reality. Listed below are a few of our experiences we would like to share with you.